Meet the Viavito Tuyami – the Intelligent Ab Wheel. This unique piece of exercise equipment will get people of all fitness levels working towards their goals. It is designed for beginners, intermediates and even serious athletes, providing workouts that can be tailored to suit everyone’s needs and level. Work your whole body and reach your goals faster with this revolutionary fitness tool, doing a wide range of interesting and challenging exercises. Its innovative double wheel design gives you extra stability so you can work out with more confidence. Its folding design means you can store it easily and take it anywhere with you. 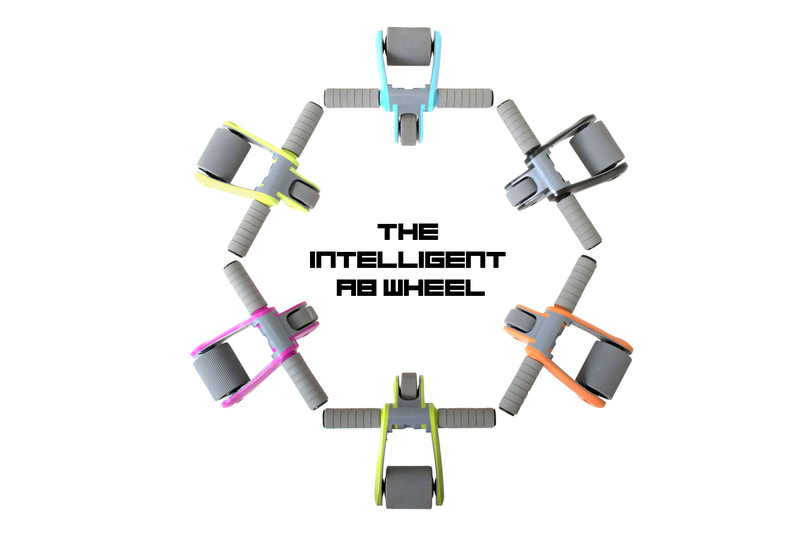 What’s more, it’s available now at a fantastic price, so don’t miss out and get your Intelligent Ab Wheel now! Buy A Viavito Tuyami Here! Here’s an example of exercises that you can do on the Tuyami folding ab wheel. This beginner version of the forward roll is easy to do but still highly effective. Use the included mat to comfort your knees and roll out forwards with long arms and spine, engaging your stomach muscles and getting them working. This advanced forward roll offers a real challenge even to very fit users! Start in a standing position and perform a full roll, engaging your arms, legs and core as you go and ensuring they get a hard challenge! Get Your Viavito Tuyami Now! Simply click the button below to visit our store and buy a Tuyami. A great tool for everyone no matter the level of fitness, the Tuyami is sure to be a big hit. Know anyone who’s into fitness? We’re sure they’d love it too!